The CONTAINER on the 2nd floor of Laforet Harajuku is raising Christmas spirits this year with a range of pop-up shops. The first to open will be from J-pop trio Perfume who will promote their Perfume Closet fashion project from December 4 to 13. Following this, another shop called mt store at Laforet Harajuku will run from December 14 and 26 to celebrate Laforet Harajuku’s 40th anniversary and mt10’s 10th anniversary. Expect to get your hands on lots of Christmas themed gifts and decorations. 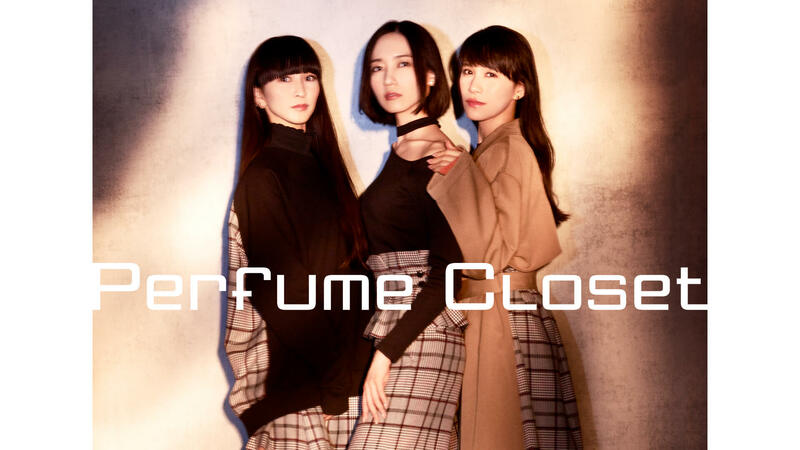 Perfume Closet is a fashion project that began from a proposal to create clothes that connect with fans through Perfume’s music. The concept behind the items in the line-up serves to give people the courage to take that necessary step forward and to support them. This marks the third appearance of the pop-up shop which promises to be bigger than those before it. 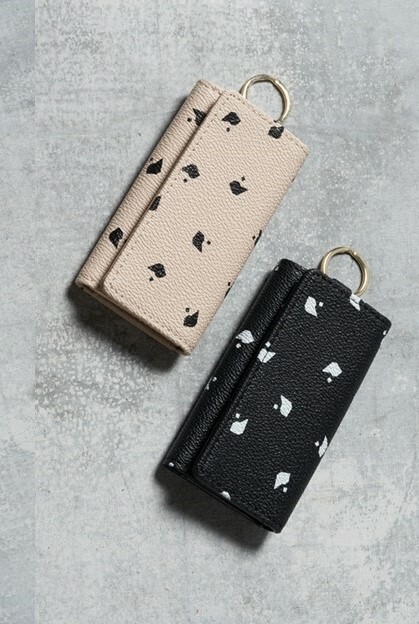 They will sell items that draw inspiration from the iconic outfits that a-chan, NOCCHi and KASHIYUKA wear in their music videos. 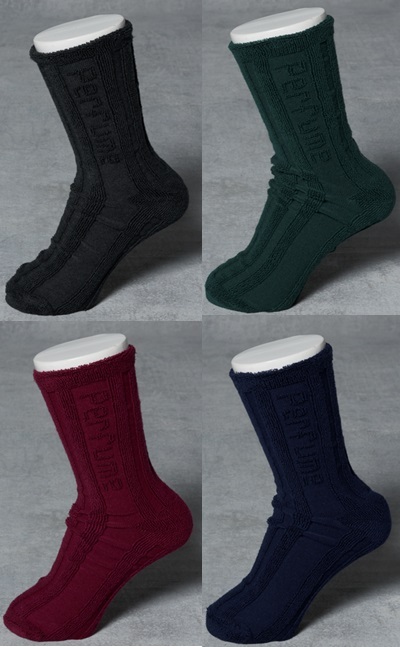 And for this holiday season only, Perfume Closet socks will come in special Christmas packaging. The shop will be decorated with visual panels of the members and there’ll be a spot to take photos too. 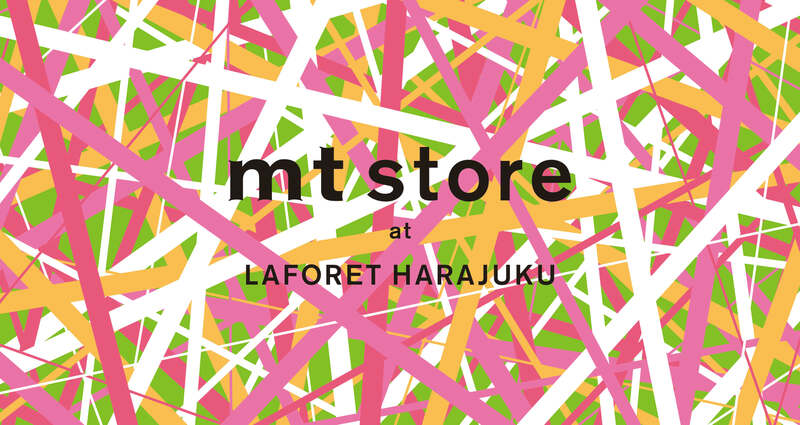 The mt store at Laforet HARAJUKU pop-up shop will sell a whole range of original Laforet Harajuku and Christmas masking tape. The shop, too, will be decorated with masking tape. Feel the Christmas spirit by getting your hands on some limited edition items at the Perfume Closet and mt x Laforet pop-up shops! 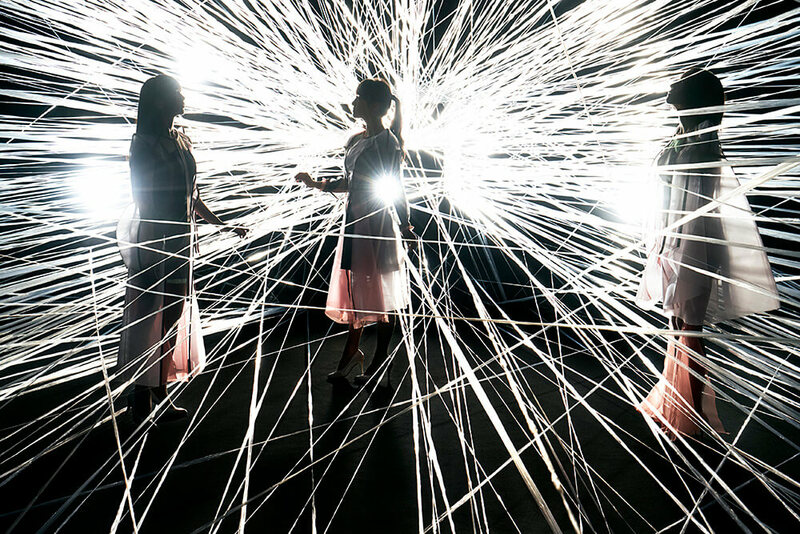 Japanese girl group “Perfume” launches third round of fashion project “Perfume Closet”! 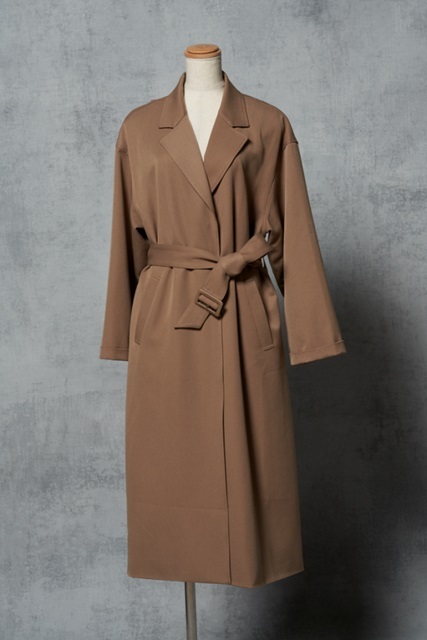 Visit a pop-up shop near you!